I was born in Lisbon, Portugal on the 30th of January 1996. My parents are German and Dutch which is why I went to the German School of Lisbon. I finished with my A-Levels in 2014. Since then I dedicated myself one hundred percent to surfing! 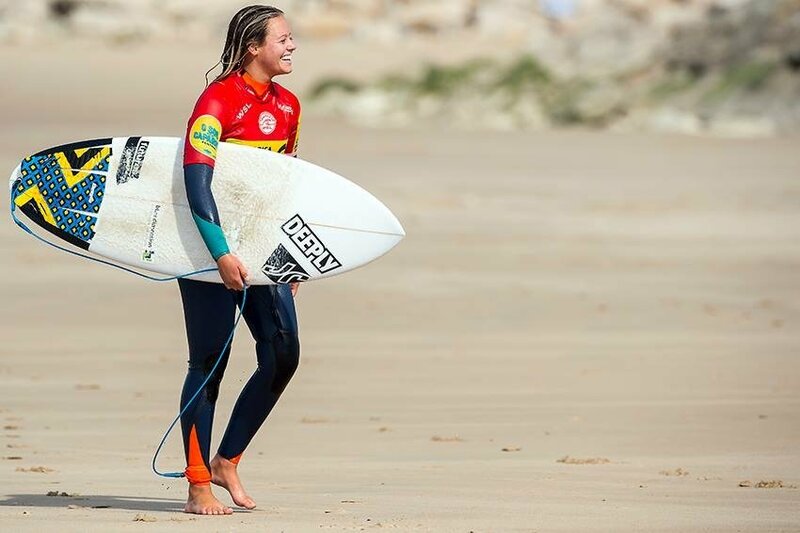 I compete in Portugal, the European Pro Juniors and try to do as many WQS events as possible to hopefully one day qualify for the World Tour. I love to compete, to travel, getting to know new places and meet new friends all over the world! 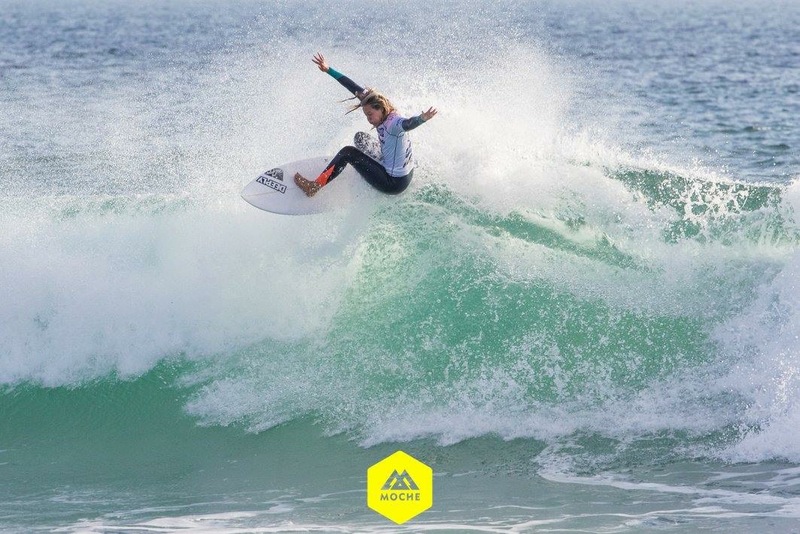 One day I want to be on the WCT and compete against the best in the World! 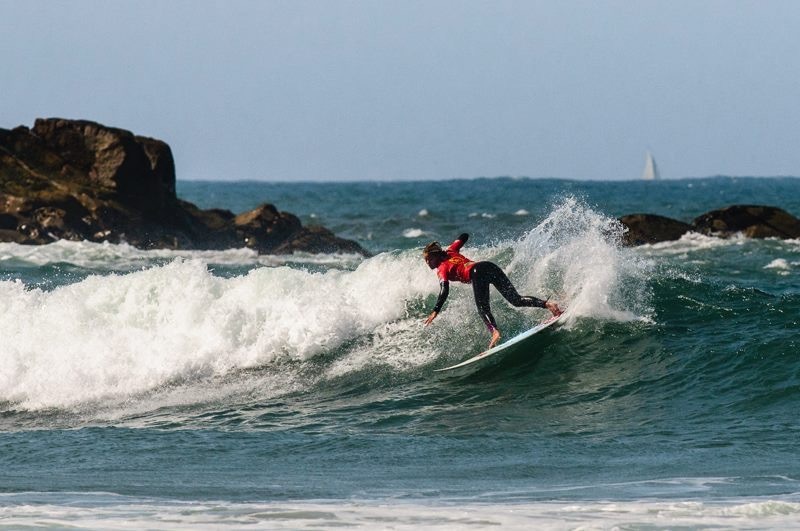 Do really good in the WQS and then qualify for the WCT. 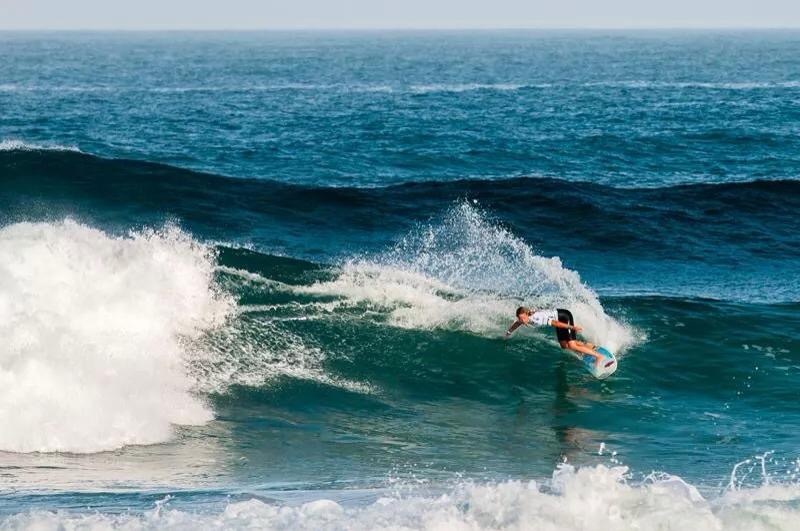 Other than in many sports we surfers have to adapt to nature. The ocean is unpredictable and we are always facing different conditions. 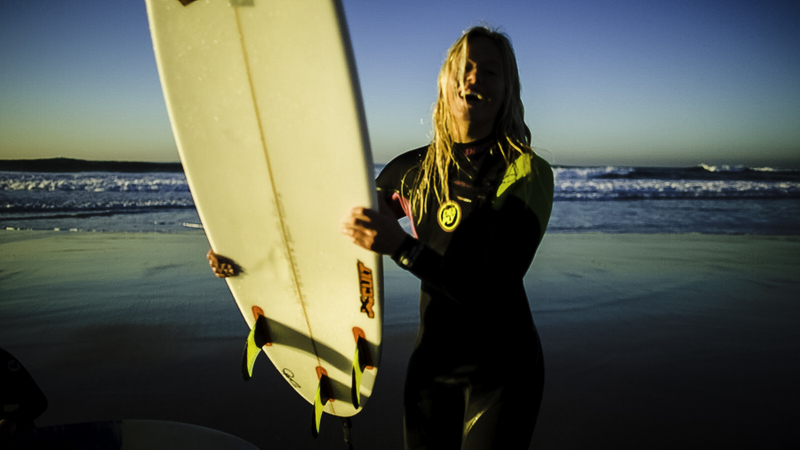 Surfing makes me smile! 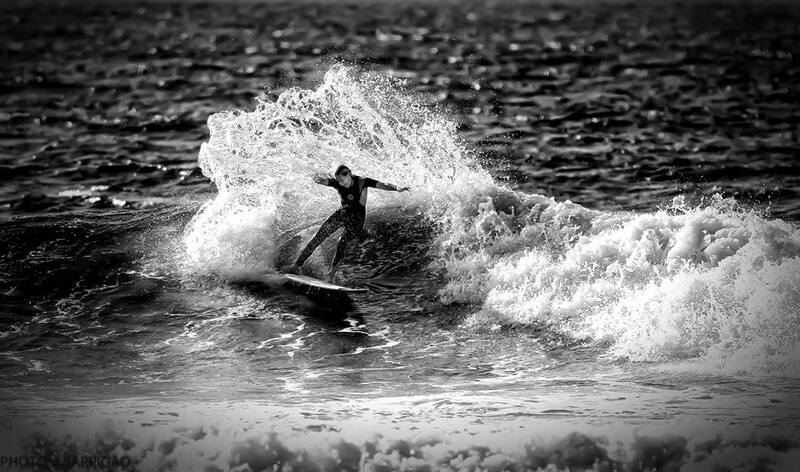 When I´m in the water I’m always satisfied! The best place to better our skills is in the water but I also go to the gym and do yoga. Determination, focus, hard work and fun! My family and my coach! I can always count on them! 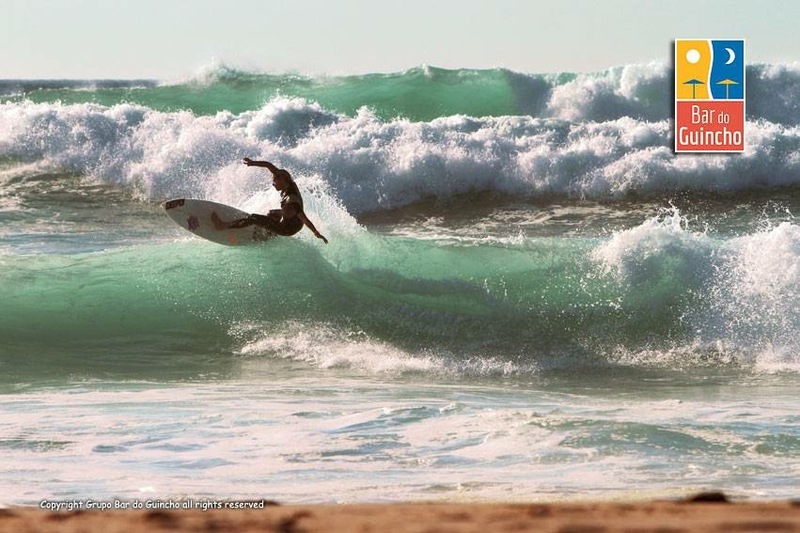 Whatever I do in the future I always want to be connected to surfing. Don’t stop at the first difficulty! 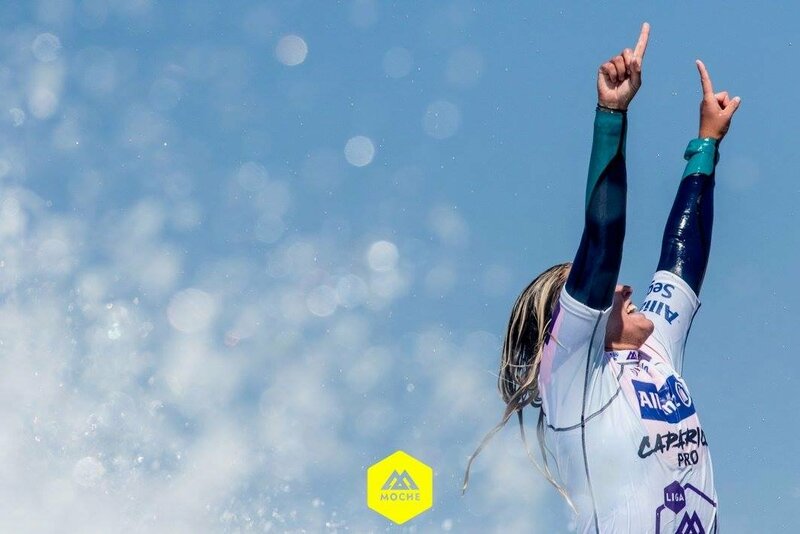 Continue and you are going to fall in love with Surfing!